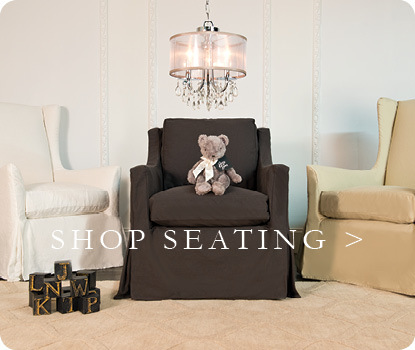 Enjoy a 10% discount on items that were not purchased from your registry, valid for 12 months after your event. Some restrictions apply. 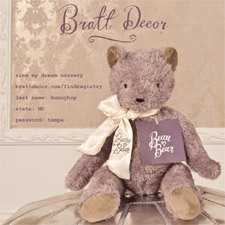 Email registry@brattdecor.com for more information. 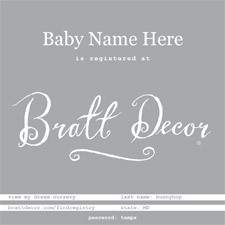 Once you register with Bratt Decor, you can choose from a variety of beautiful templates announcing your registry. Print them and include them in your shower invites, or email them. 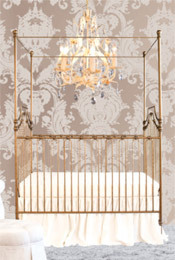 Click here to view your options. 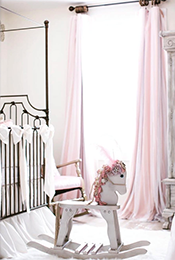 You have the ability to keep your registry completely private while you're creating it, make it public on our site for anyone to see or password protect it, so only those you designate can view. 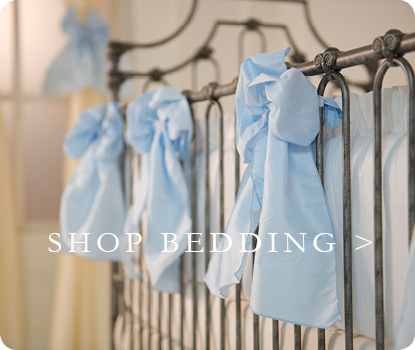 Work with one of our expert designers to get another perspective or help creating your own custom bedding set. 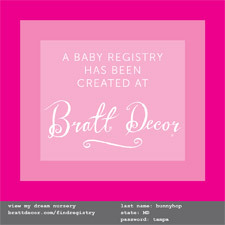 Email registry@brattdecor.com today to begin. 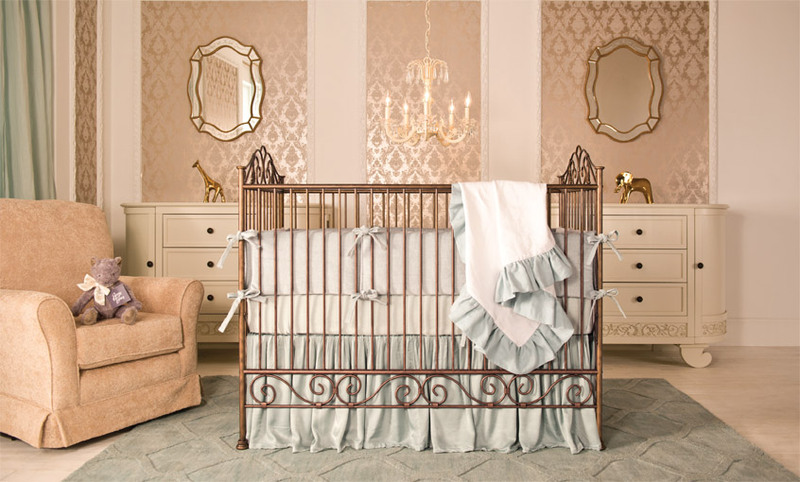 Once you've settled on all the items in your nursery registry, create a design board with our exclusive app to see your wish list come to life. Click here to start your board.